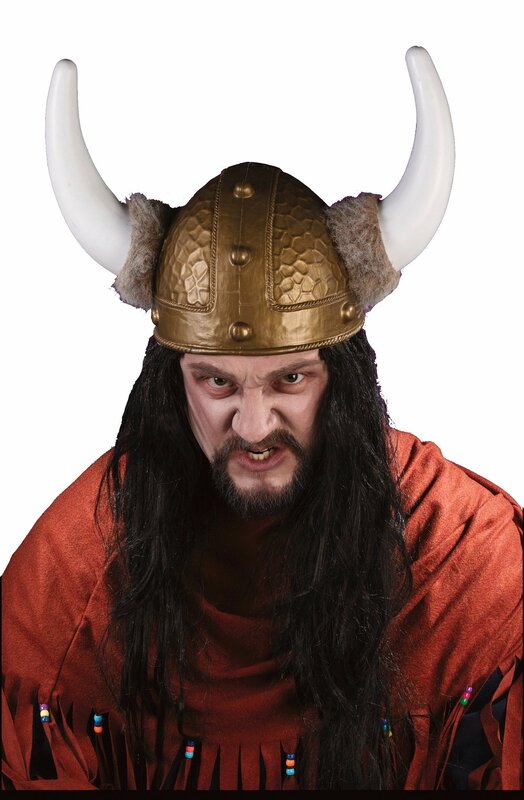 Great for a host of events, be it sport, carnivals, concerts or shows, these Viking hats would look great with your logo on them when promoting either your company or brand. With a choice of colours, these hats would get you the attention you are looking for. Call us for more info.